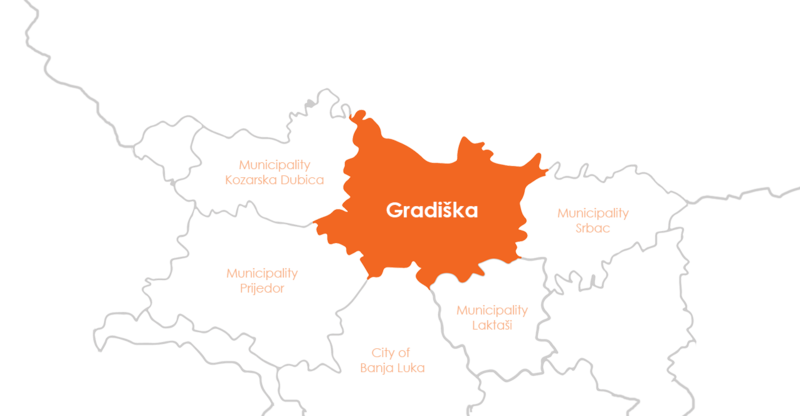 Municipality of Gradiška has a long tradition and good international respect, when it comes to the textile and clothing sector. The structure of the products is very wide: Heavy garment-male and female, light garment, sports equipment laundry, protection equipment, medicinal programme, cooking programme and etc. The experienced and qualified working force, the closeness of the markets of the western Europe, the short delivery deadline to the European traders, long tradition and know how – all these are the potentials that attract the international companies and investors. Over 90% of the companies are oriented towards the export, what means that the processing capacities are directed on lohn businesses for the leading world producers. 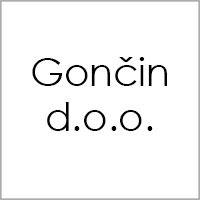 However, we want to point out the several most important which are: Gončin d.o.o. that produces HTZ protection equipment and medicinal garments for the renown Austrian buyers, Hakadesch d.o.o. 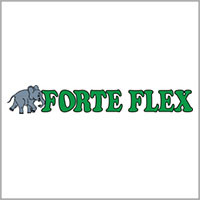 , the firm that works the laundry programme of the famous German buyer, Svetislav Tex d.o.o. 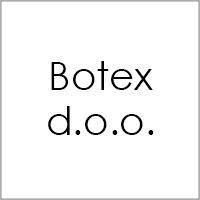 , which is the part of the fashion garments places on the market of Italy, as well as Botex d.o.o., Mardi d.o.o. and many others. 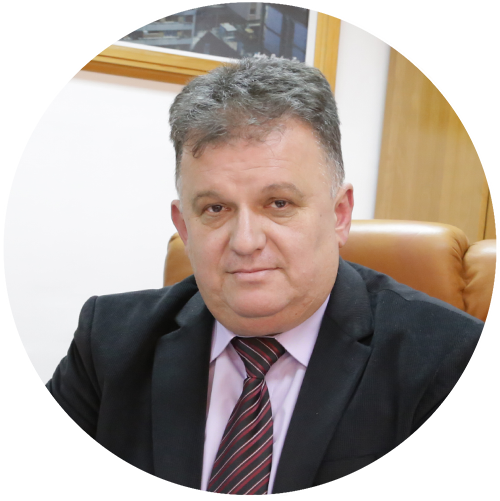 It is necessary to point out that the firms from Gradiška in the textile industry work for the leading world brands, such as: C&A, Burberry, Piere Cardin and others.